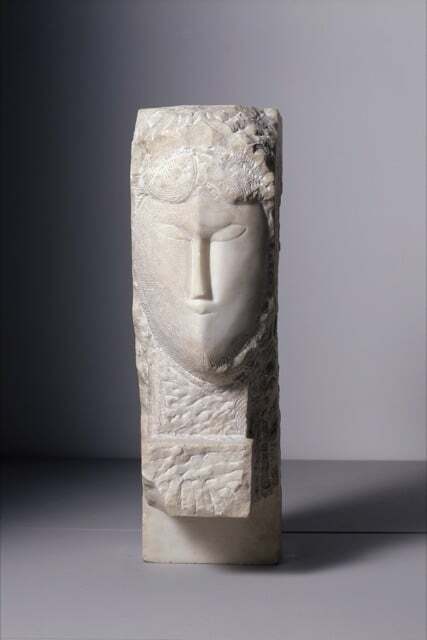 Amadeo Modigliani (1884-1920) today embodies the image of Epinal of the bohemian artist. Unfortunately, the mythology of which it is the vehicle carries false ideas on his work and on modern art. Based on an ongoing scientific study, unparalleled in the history of art, and on the occasion of the centenary of the disappearance of the artist, The legend of Modigliani proposes to bring a new light, in order to rediscover an artist wrongly known to all, and to question the myth that made "Modi" the very image of the modern artist.